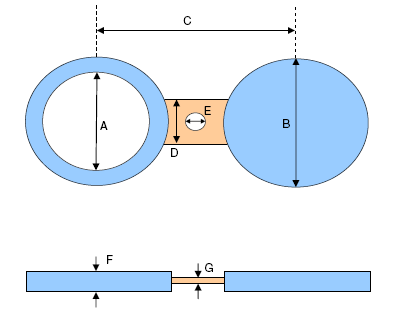 Alloy 20 Spectacle Blind Flange is a pipe fitting consisting of a blind flange at one side and a iron ring at the other side. Alloy 20 Spectacle Blind Flange is generally applied to permanently separating pipesystems, or just to connect with each other. 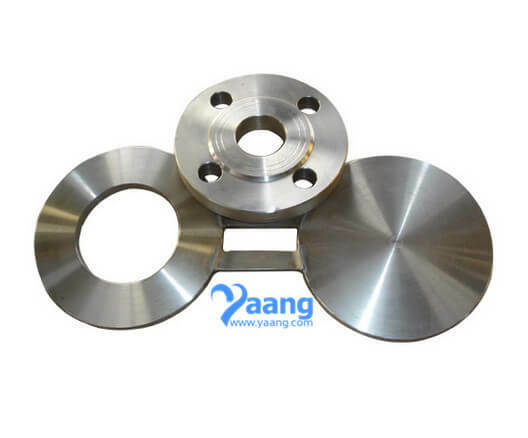 A Spectacle Blind Flange is a steel plate cut into two discs of a certain thickness. Where can we find the high quality Alloy 20 Spectacle Blind Flange.